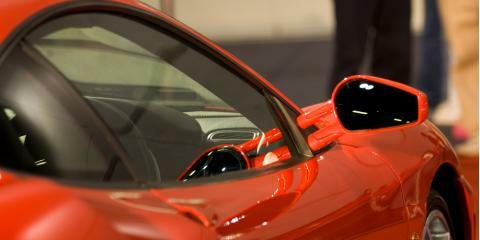 If you have an exotic or imported car, you want to keep it in pristine condition. 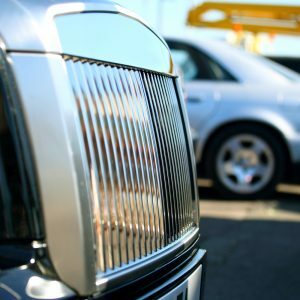 Finding a reliable source for luxury auto repair with technicians who understand the intricacies of these vehicles is essential, and so is knowing when to take your car to them. Kudos Import Auto Service & Performance in St. Charles, MO, provides high-quality maintenance and repairs in the St. Louis area and explains indications you should take your exotic car to an expert immediately. To avoid extensive repairs, take fluid leakage seriously. This is particularly true for oil spots beneath your car because insufficient lubrication will have a detrimental impact on your car’s performance and engine condition. Colored fluid pooling beneath the engine area is another indication of trouble since it could be coolant leaking from the radiator. If your vehicle is making unusual sounds, take it to a luxury auto repair professional for an inspection. For instance, a squealing or whining noise as the engine turns over could indicate problems with the serpentine belt, restricting power to some of your car’s components. Uneven engine noises and metal-on-metal sounds also require immediate investigation. If your car’s steering wheel shakes while you’re driving, especially at high speeds, you might be dealing with uneven tire wear or misaligned wheels. A specialist will determine the cause of the oscillation and recommend the appropriate luxury car repairs or a new set of tires. A high-performance vehicle needs to have its brakes in top condition at all times, so don’t delay service if you hear grinding sounds while applying them. The issue could be minor like worn brake pads or something more severe, such as a broken caliper or rotor. An import brake service technician will determine the source of the problem and resolve it. Even if you don’t notice performance issues, you shouldn’t ignore an illuminated “check engine” light. Today’s luxury vehicles will let the driver know when it’s time for service, so heed their warnings and arrange luxury car maintenance as soon as possible. Whether you need BMW or Mercedes repairs or help with another make of import vehicle, you want to put your car in the most capable hands. Kudos Import Auto Service & Performance in St. Charles, MO, handles every luxury auto repair with care and precision, so you can trust them for exceptional work. Visit their website for more information about their services and call (636) 448-7145 to schedule an appointment. Like them on Facebook and follow them on Twitter for additional import car maintenance tips.